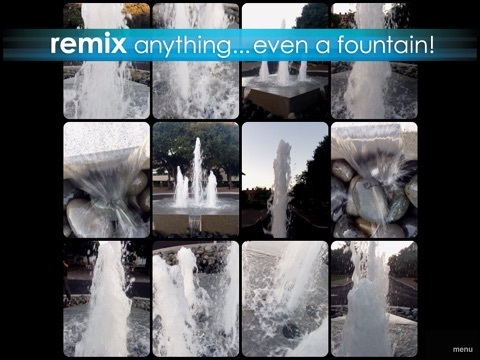 MadPad HD - Remix Your Life por Smule, Inc.
Remix your life with MadPad! Turn everyday sights and sounds like your car, an empty soda can, or your friends into the ultimate percussive instrument. Who would have thought everyday life could be so musical? 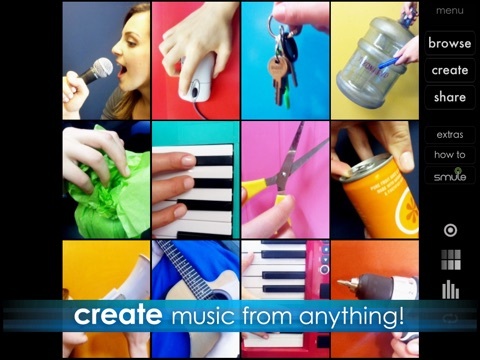 It’s easy to create music from anything! CREATE VIDEO SOUNDBOARDS FROM YOUR LIFE. Oh the possibilities! Just aim and shoot to capture sounds all around you - your local café, car, kitchen, kids, cat, friends - MadPad magic will take care of the rest. •Easily record video clips to create interactive video sets. •Mix in clips from other sets to add a new element. PLAY SETS SIMPLY BY TAPPING. Tap to play interactive video sets just like a drum. Have fun creating rhythms, beats and loops from your sets. •Over 50 FREE sets included: pianos to piccolos, silly sounds to sweet guitars. 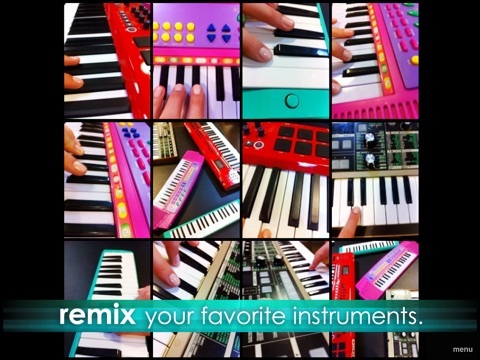 •Discover new sets from the MadPad community daily. •Remix exclusive content from YouTube sensation Mystery Guitar Man. Let your friends remix your life! Record your best beats for the world to enjoy. •Share your favorite sets through Twitter, Facebook or email. 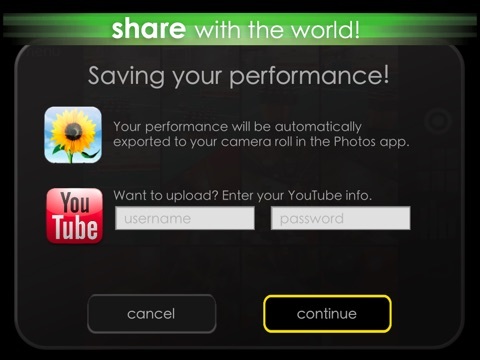 •Record your performances like a music video, and then post on YouTube. Now with iOS 5, connecting with other users has never been easier! 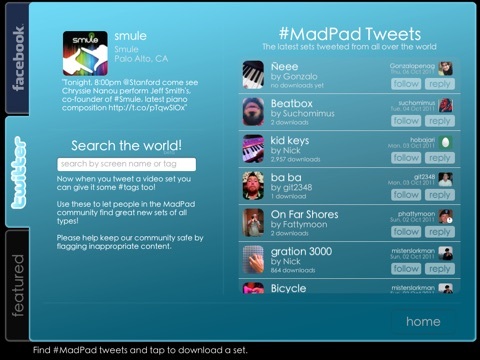 Use the new single sign-on feature to seamlessly integrate MadPad with your Twitter account. •Discover inspiring people and content directly from MadPad’s Twitter tab. •Tap to follow other MadPad enthusiasts on Twitter. MadPad is designed to be the ultimate iPad app. •Integration with iPad video camera. •Double finger drag to bend the pitch and control the speed. 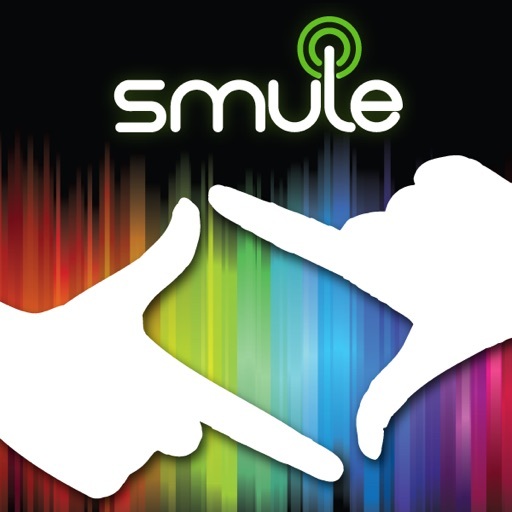 Like us on Facebook.com/smule to find other MadPadders and see more sets from the MadPad community! Note: MadPad is best experienced on iPad 2. Without a camera, you will not be able to record your own sets. However, you can still enjoy playing and sharing sets from the MadPad community! -Single sign-on seamlessly integrates MadPad with your Twitter account. -Download video sets straight from Twitter. -Follow other MadPad enthusiasts on Twitter, from right inside the app! -Better organization of saved sets.